I am fascinated with the automotive passion of Klaas Zwart; a name we rarely hear about within the automotive media. 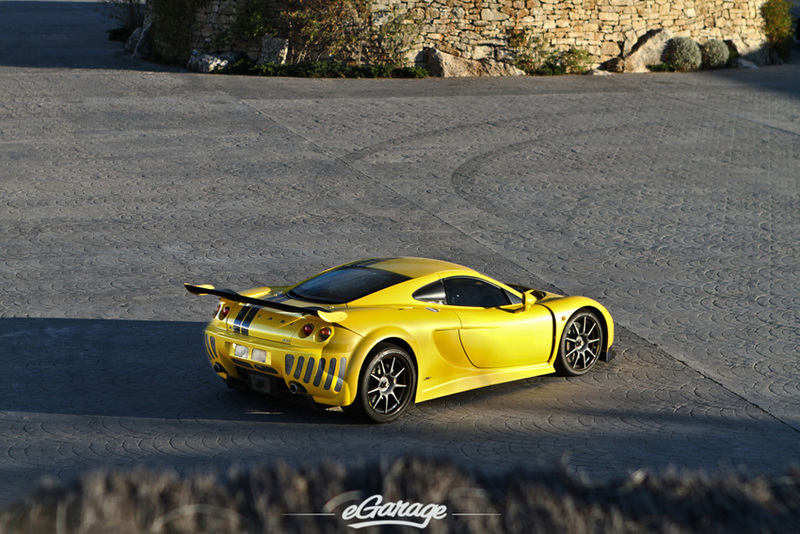 Klaas is the owner of Ascari Cars LTD, and the creator of what is arguably the most beautiful track in the world, Ascari Race Resort. 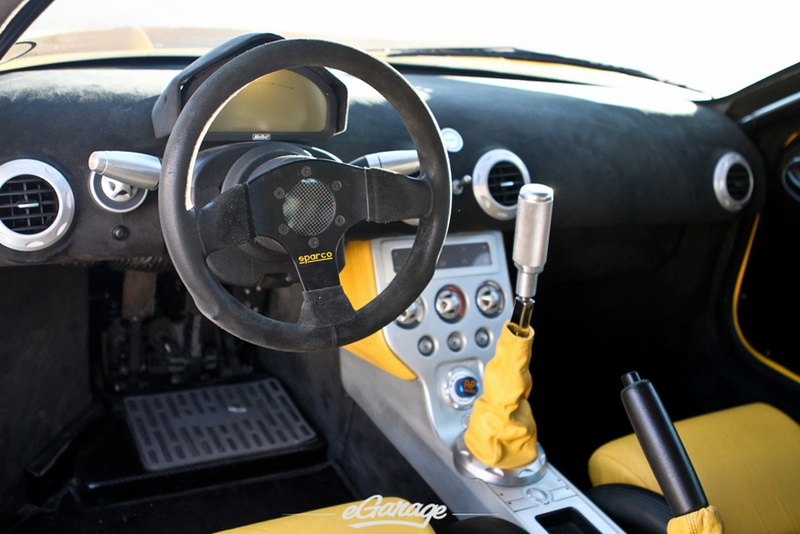 Aside from maybe Christian Von Koenigsegg or Horacio Pagani, no one else has pushed the limits of a modern Supercar or supported automotive passion as much as Klaas. With my camera gear packed, I set on the 8,724 kilometer journey from Seattle, Washington to Barcelona, Spain onward to the beautiful city of Malaga which is another 1,000km sprint. After a night’s rest from 17 hours of travel I set forward up the mountainous coastal roads of Spain to the small Spanish town of Ronda. 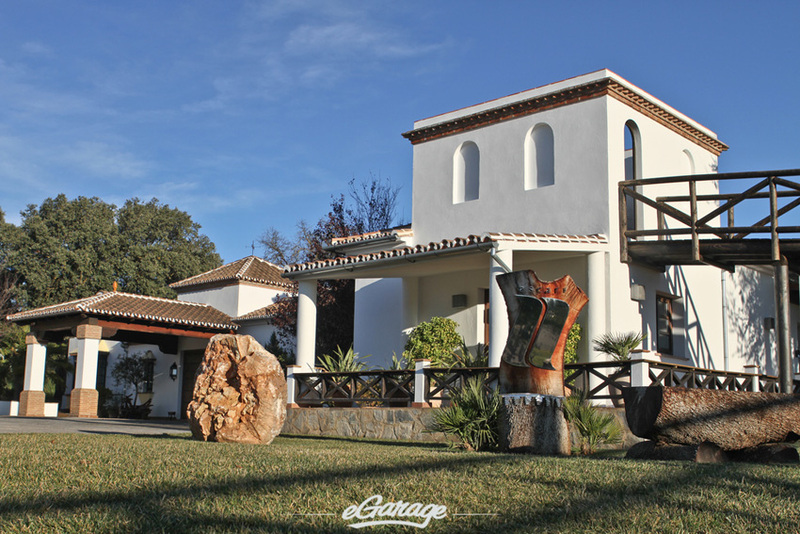 Ronda is the home to Ascari Race Resort, a destination that aviation enthusiast Zwart researched for years to find the perfect location. 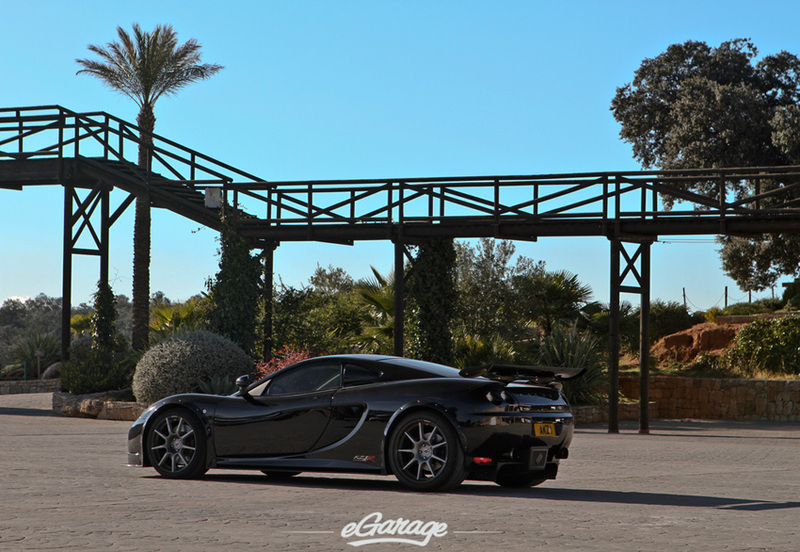 With Klaas being Dutch and Ascari Cars beginning life in Oxfordshire, England the South of Spain didn’t seem like the obvious choice. 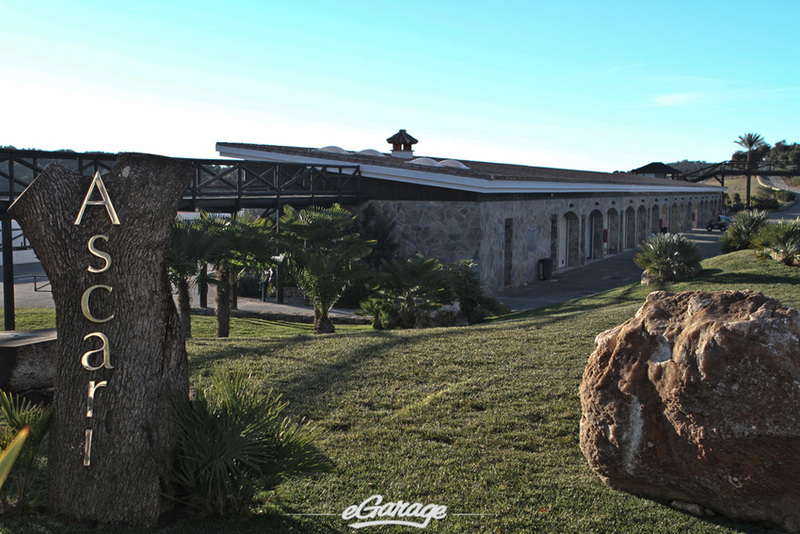 When you set foot on the Ascari campus, you quickly realize that this location is a natural choice for a luxury inspired race resort. 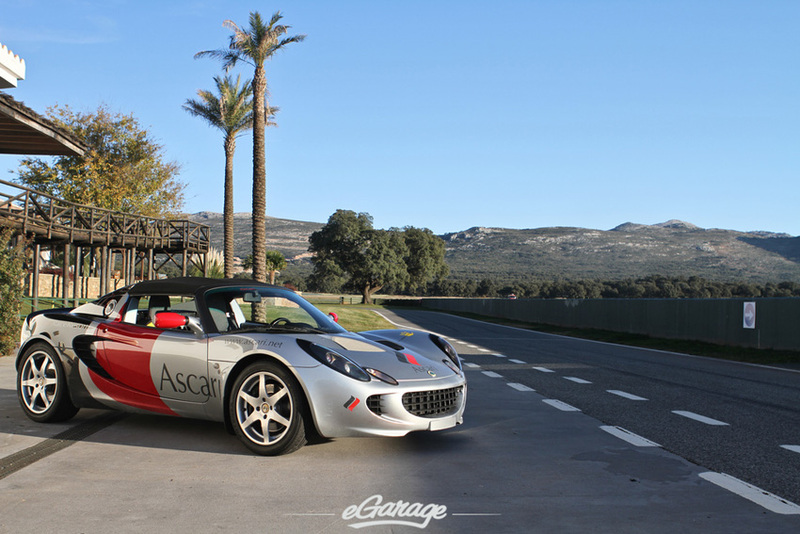 The Ascari story begins with Klaas’s passion for the first ever two-time F1 world champion Alberto Ascari. The Italian born Ascari raced in 33 F1 championship races and laid claim to two world championships for Ferrari. Not only Klaas, but many others idolize Ascari, Mario Andretti considers him a racing hero. 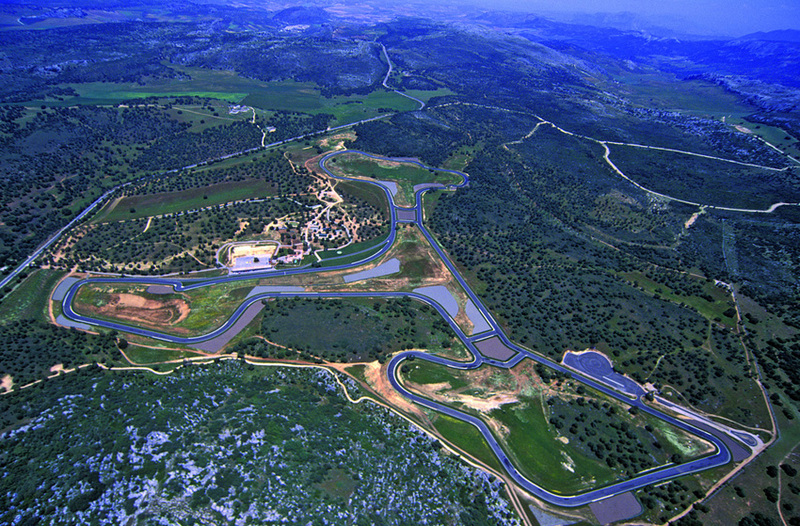 Both Ascari Cars and Ascari Race Resort were named in Alberto’s honor. As I roll into the resort, I am greeted by a friendly guard who leads me in the direction of the main lounge area of the resort. I am led along the track while the obvious sound of an F1 car screams around the circuit. Later, I learn this was Michael Schmaucher’s first F1 car. We finally arrive in the courtyard to the lounge and I am hard pressed to not pull my attention away from the blue Zonda. I later learn that the blue car is the one off Pagani Zonda HH. I am greeted by Mr.Zwart and, after a brief education on the Resort, I am summoned to follow his son Erik for a walk through of the resort. 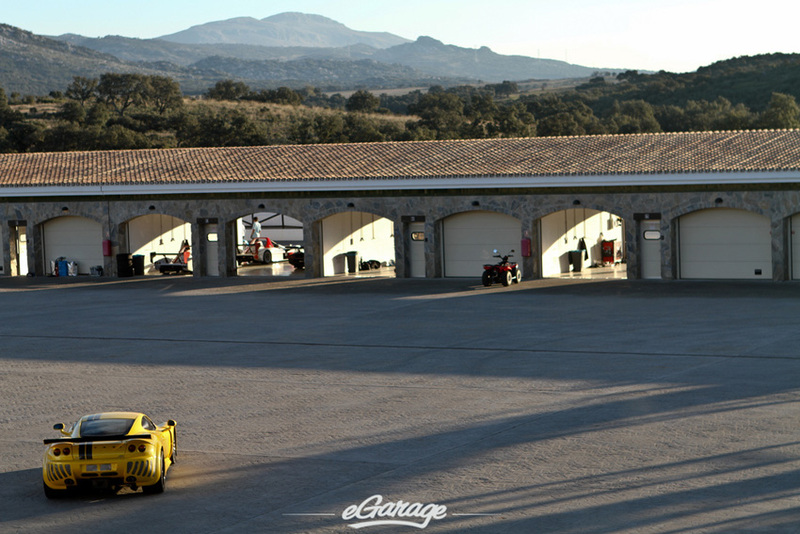 Crossing over many Spanish bricks, I am led into the private garage where you see chariots like the 997.2 Porsche GT3, a track ready Radical SR3, and then the whole breadth of Ascari cars. 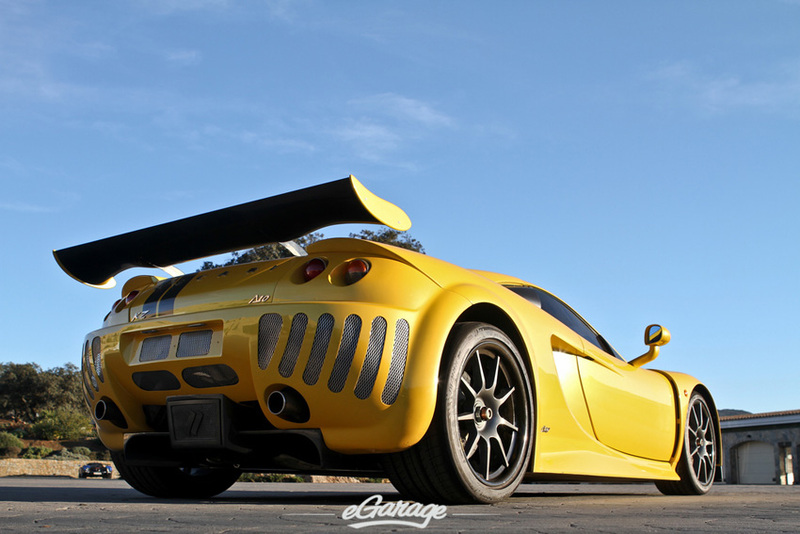 Every Ascari is present, from the famous A10 and KZR1 which captivated us on Top Gear, as well as the extremely rare GT3 cars that campaigned in the FIA GT3 European Championship. After spending a few hours exploring both the A10 and KZR1 it was time to spend some time on the track. As much as I had hoped to track either the A10 and KZR1 it became clear they were not going to available. I caught up with Erik and Klaas who were jokingly taking turns at setting the family’s best lap times in the Radical SR3. Both of them confessed the Radical is the best bang for the buck and the closest vehicle on the market that compares to a competition race car. It was a honor to watch them compete lap after lap to set the family record. For both father and son, these competitive hot laps seemed religious, involving everyone trackside to hear final lap times. As the sun was setting, I could not have asked for a better time to take a spin around the track. Erik had me hop in his Radical as a passenger. He cautioned me of the sheer speed of not only the car but the track. He gave me his safety signs and we were off. Immediately the braking power of the Radical became apparent. Erik drives the Radical without fear. We approach ludicrous speeds and after few hard corners he signals for my comfortability level. I quickly indicate confidence, after all he knows this track better than anyone. After a few hot laps, the velocity of the Radical combined with the stunning Spanish sunset I find myself in a spiritual state, nothing can beat this sensory overload. Once I came back to my senses I had to confess, it was time to capture this experience with POV cameras at full effort, Erik obliges and we set out for the hottest laps I’ve experienced to date. 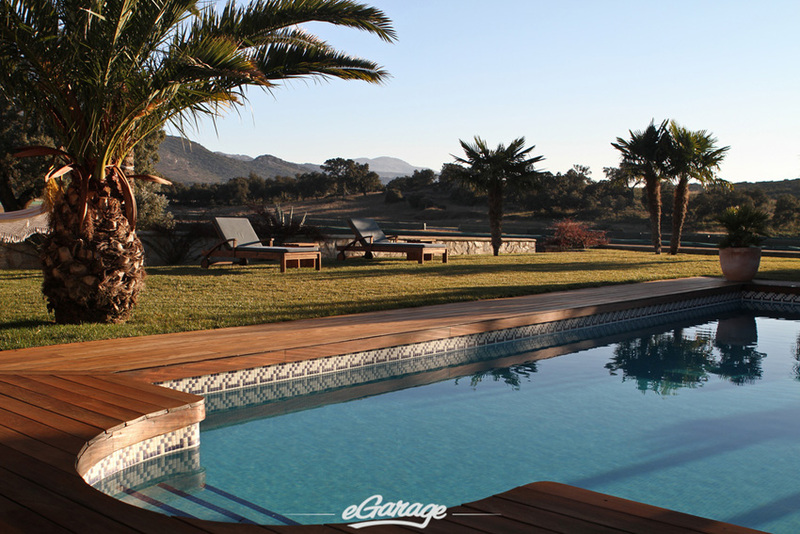 Ascari Race Resort: 2 Hot Laps from eGarage on Vimeo. As the sun fully set it was time to retire the race cars, and somehow retreat back to real life. Klaas invited me back to the lounge where myself, Klaas, and the owner of the Zonda HH exchange our very different views of the automotive world over a latte. After hours of automotive firepower and stunning service from the Ascari staff, it was time for me to rejoin my rental Peugeot and return down the mountains to my coastal hotel. 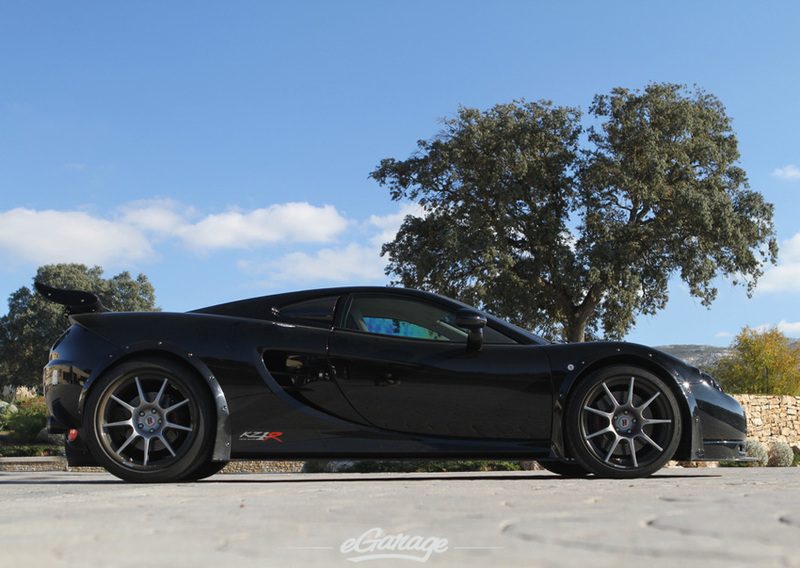 For me, Ascari Race Resort should be on the top of any automotive wish list. Although the Resort is rather exclusive, they do provide track activities that are for everyone. 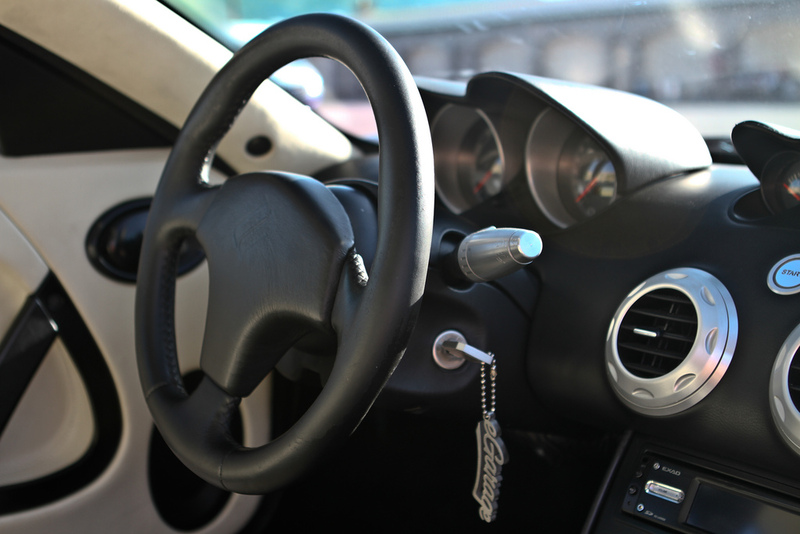 I met a couple while I was there – the girlfriend purchased track lessons for her boyfriend, and they both admitted this experience was well worth the purchase price. 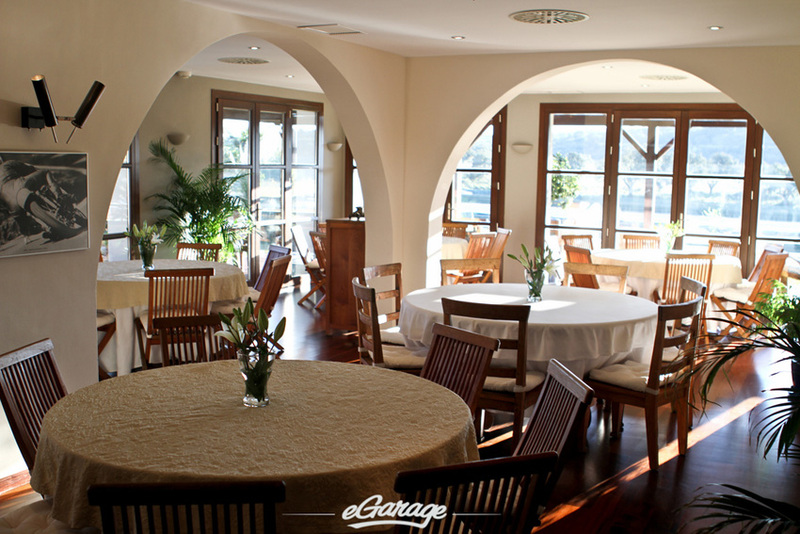 So men, here is your chance to WOW your significant other with a trip to the beautiful South of Spain, and MAYBE you, too, can sneak in a day at the Ascari Race Resort.